Elevate the power dressing game to a whole new level with this Newfangled Navy Blue Fine Georgette Layered Short Tunic for Everyday Wear from Snehal Creation. 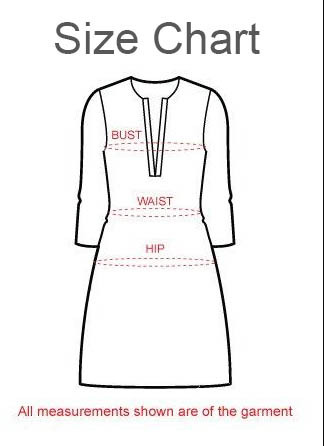 This A-line tunic is a unique piece that comes in a layered style. The first layer of the tunic is made out of intricately printed multi-colored fabric and comes with three quarter sleeves. The second layer is a blue Georgette asymmetrical buttoned sleeveless jacket on the base tunic.